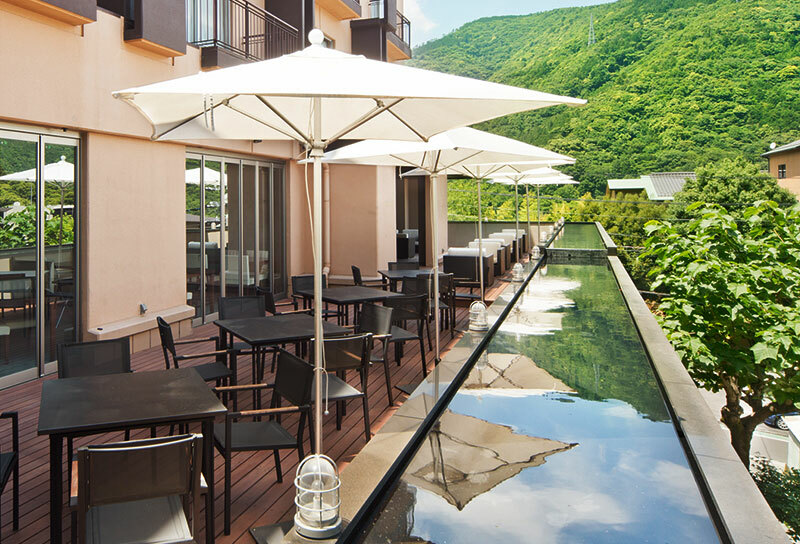 Aura Tachibana is located minutes away from Hakone Yumoto station. 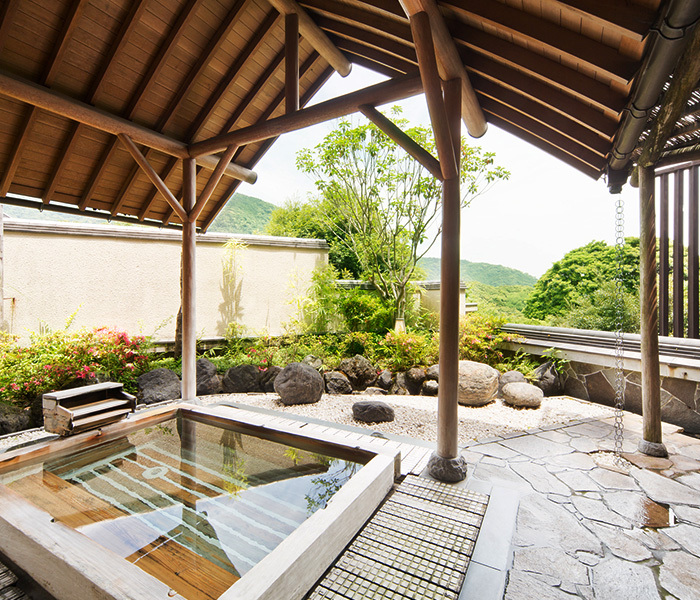 Keeping with tradition, Ryokan Tachibana houses has large public indoor and outdoor hot spring baths to help relax your muscles and absorb the beautiful scenery. 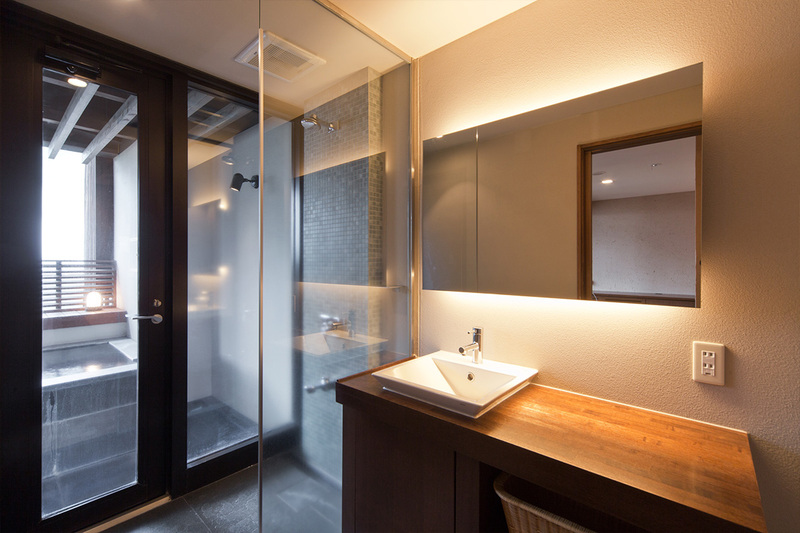 You should also enjoy the sauna and the jacuzzi at the public bathroom. 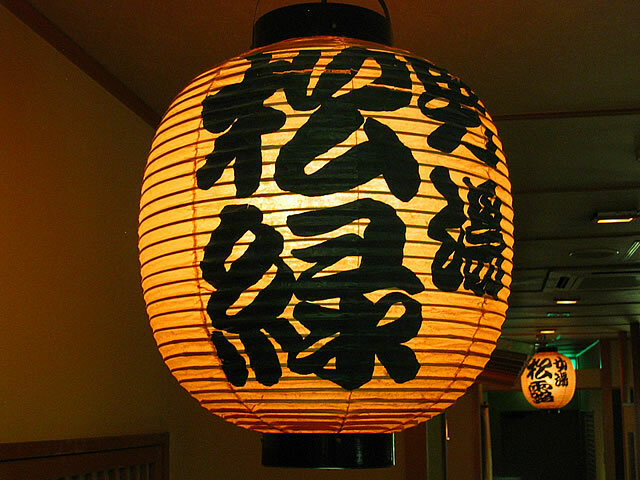 We also serve Aura Tachibana's famous Japanese style dinner and breakfast. Chef chooses select seasonal ingredients to keep the menu fresh and forever-changing. As he likes to say ""A meal cooked carefully is like a flower. In full bloom, it colors the table vividly and beautifully"". You should enjoy not only the flavor but it's sight. 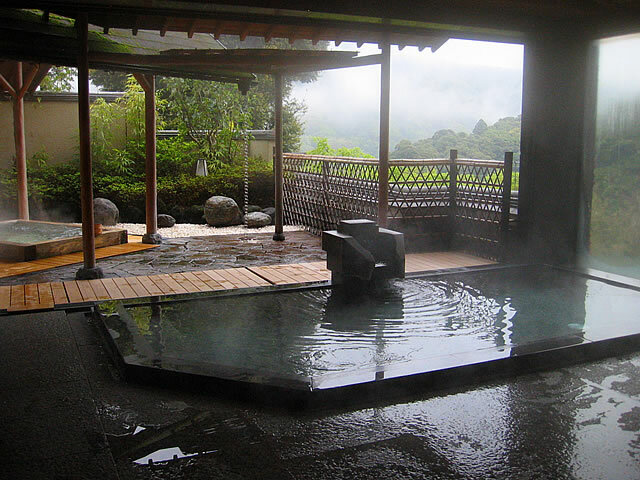 Important Travel Warning: It takes a long time to go through customs at Narita International Airport and then travel to Hakone. 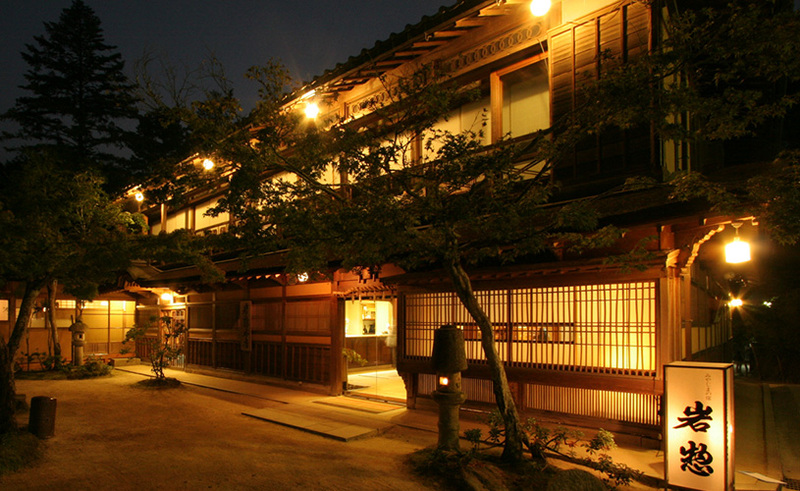 If your plane lands in the early morning at Narita International Airport, you can make it to a Hakone ryokan in time for dinner. However, if your plane arrives after 10:00 am you WILL NOT be able to make it in time for dinner. 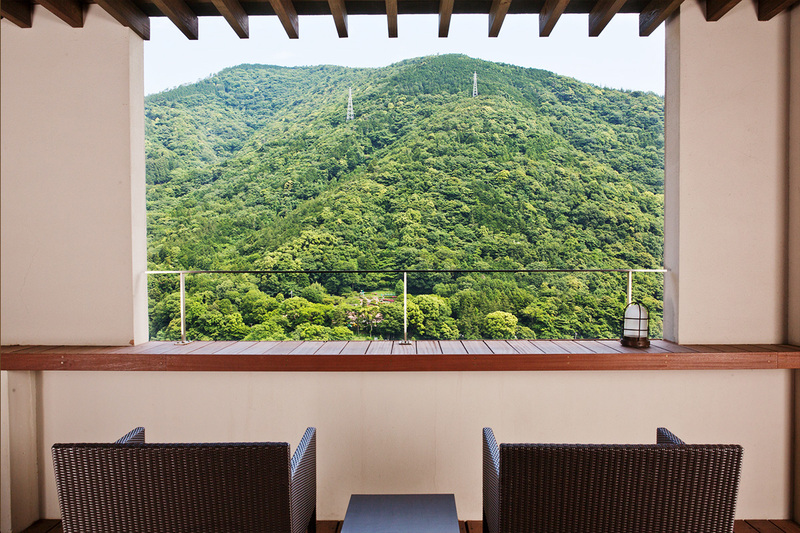 You should stay at least 1 night in Tokyo and then go to Hakone the next day." 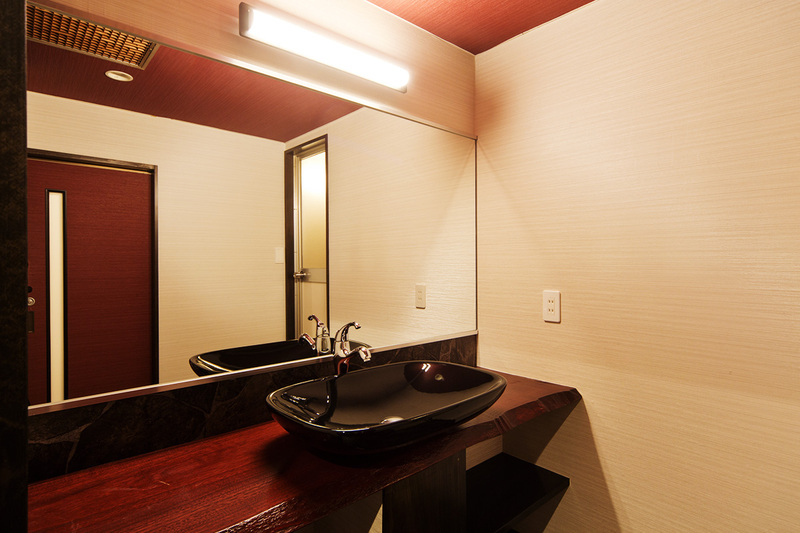 ●Japanese standard room, with a private unit bath (western style), not a hot spring bath. 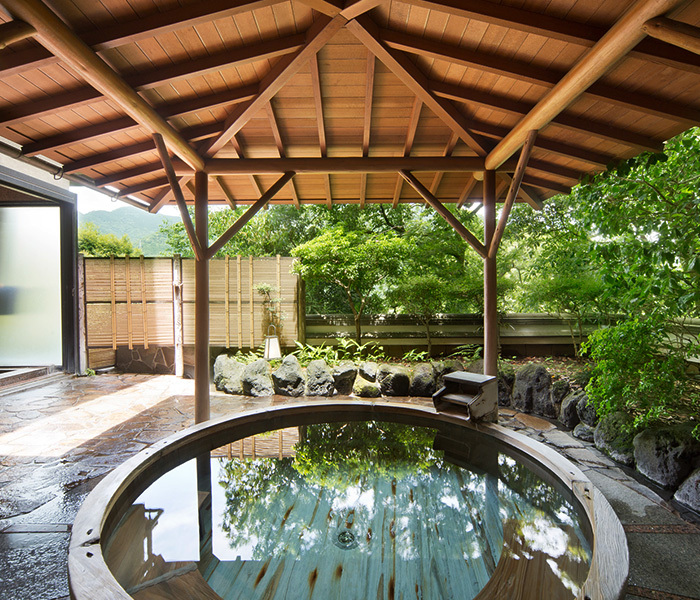 ●Japanese-western style room, with a private outdoor hot spring bath. Please let us know which option you would like. Our stay here was the perfect experience. 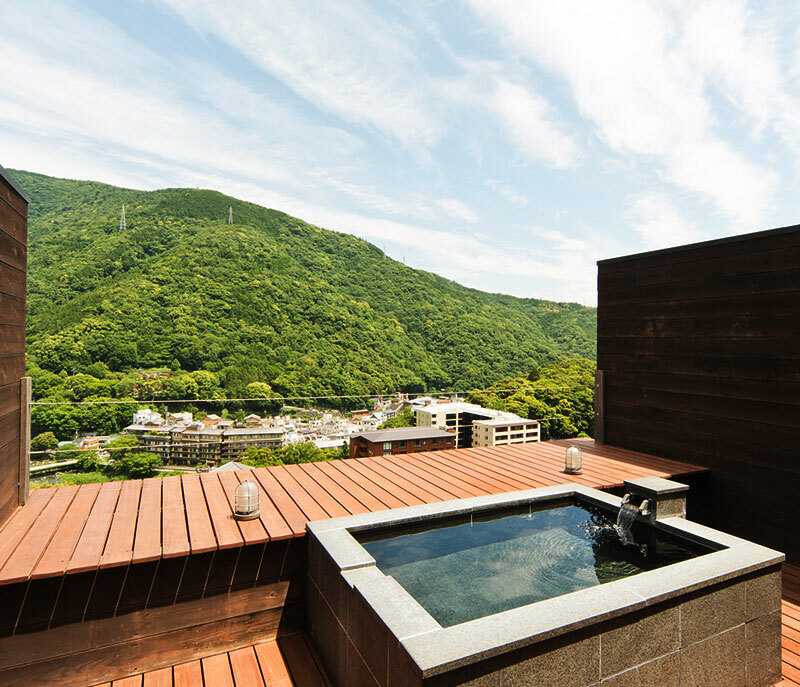 We booked a room with the private onsen on the balcony and were not disappointed. 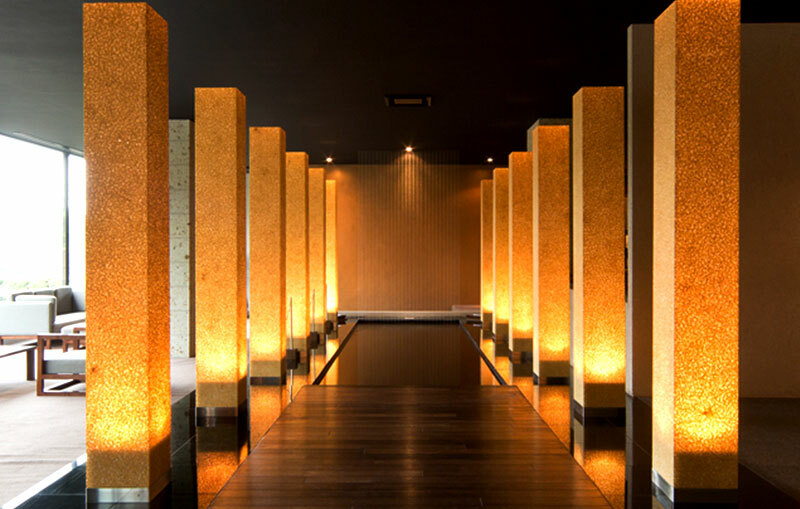 The room was perfectly made, the staff was attentive to our every request. All staff were excellent english speakers, though we knew enough Japanese to get by. The meals were extraordinary. The "Japanese Clear Soup" was my favorite dish across our entire visit to Japan. I realize that sounds silly, but it's true. I cannot recommend the Aura Tachibana highly enough. Our stay here really did make the trip for my wife and I. You will not be disappointed if you choose to stay here! 10/10! From the moment we arrived we were impeccably taken care of until the moment we checked out. The rooms were lovely, including the private bath. We also enjoyed the full dinner and breakfast experience. The food and service were both of a very high standard. The view from our room was picturesque. We loved every minute of our stay! Such a relaxing stay - we didn't want to leave! What a wonderful stay! 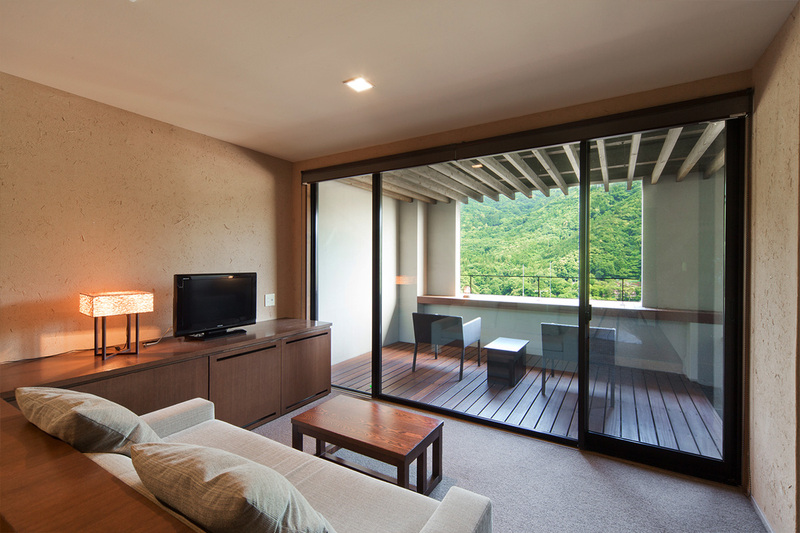 The room was large, clean and beautiful with the most wonderful view. It was by far the most spacious of any hotel we stayed at during our trip, and also had the most comfy beds. 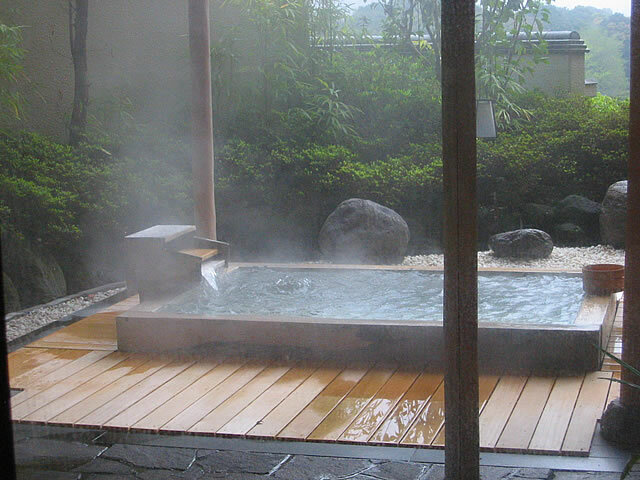 Having our own private outdoor "rotenburou" (hot bath) was delightful and very relaxing. The food was modern Japanese kaiseki - very delicately and thoughtfully put together, a luxurious meal indeed. Breakfast was an equally epic feast! They also provded a free pickup from the train station which was convenient. In hindsight I think we should have arrived earlier to really make the most of the facilities as we only stayed one night. But all in all a very luxurious and relaxing stay. We didn't want to leave! 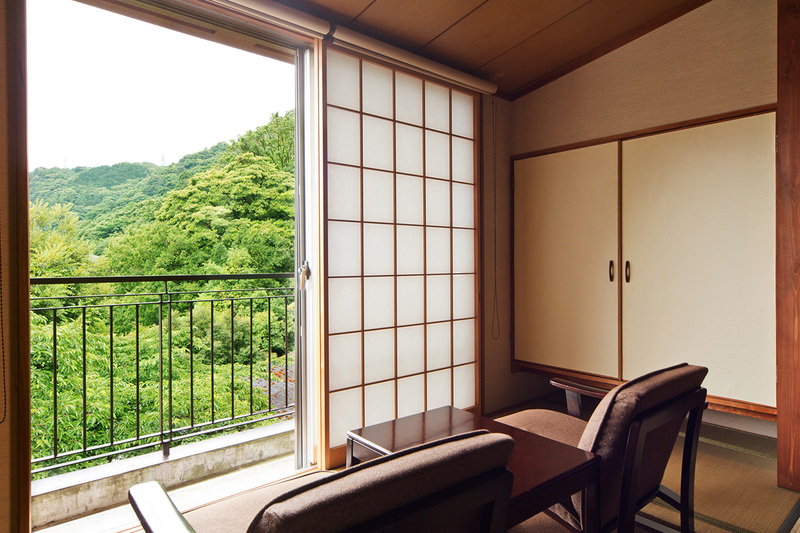 The Ryokan is well located the view is nice. However, the building need renovations to be luxurious as promise. The smoking room floor on the 4th floor is not not well ventilate and the smell is unpleasant. Although we were in the renovate part (the 5th-9th floors were the rooms are much more comfortable) we had to transit through the 4th floor to go to the lobby and every time it wasn't a pleasant ride. 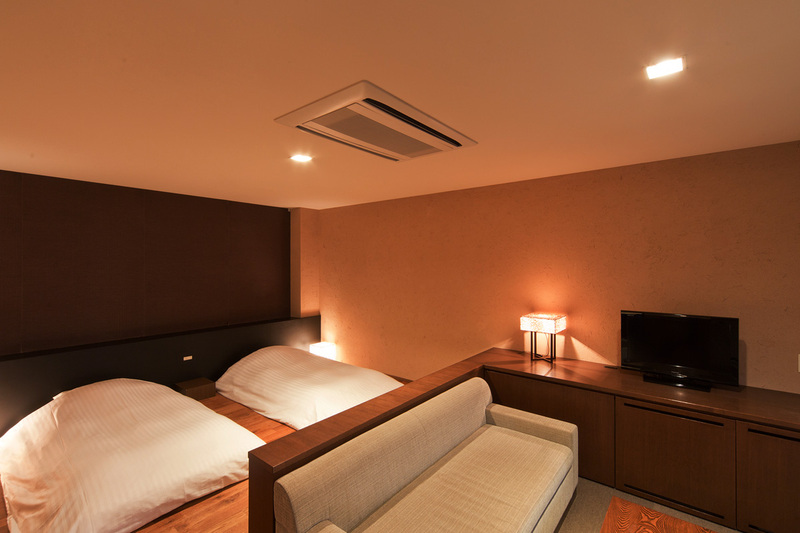 We were expected to stay in noun renovate part with the traditional room, but the room were to smelly that we had to request to be relocated an other floor. It is too expensive for what it is... For example, the meals has many different services, but not enough fine variety. 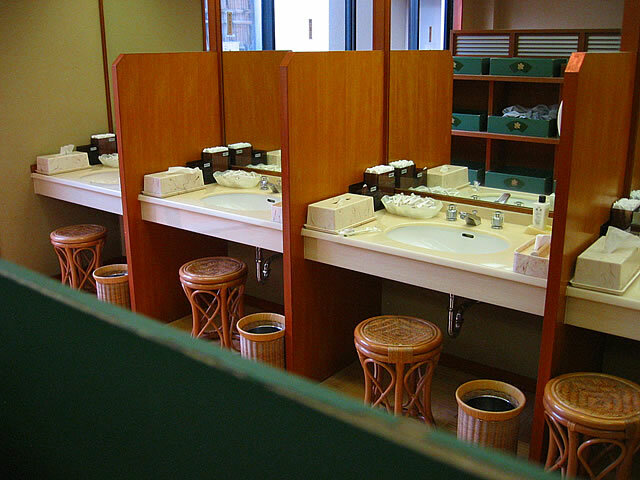 The staff were very nice and helpful at many levels, which made our experience enjoyable. 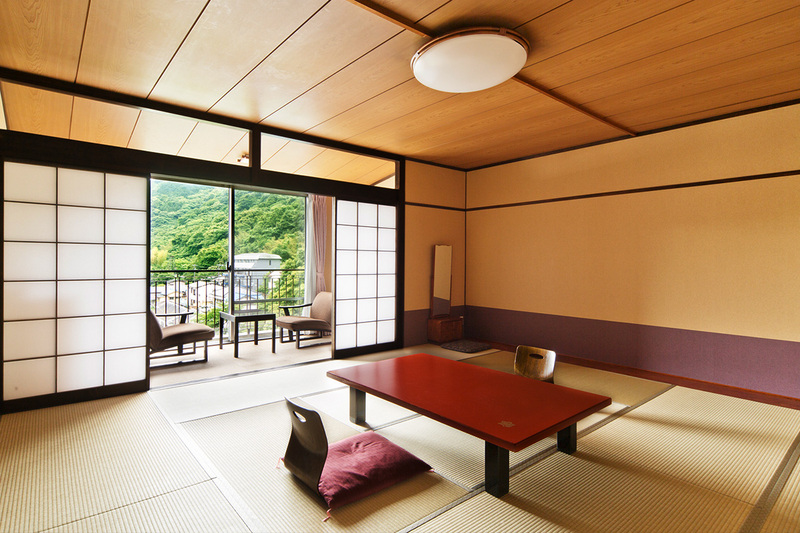 I loved this Ryokan! 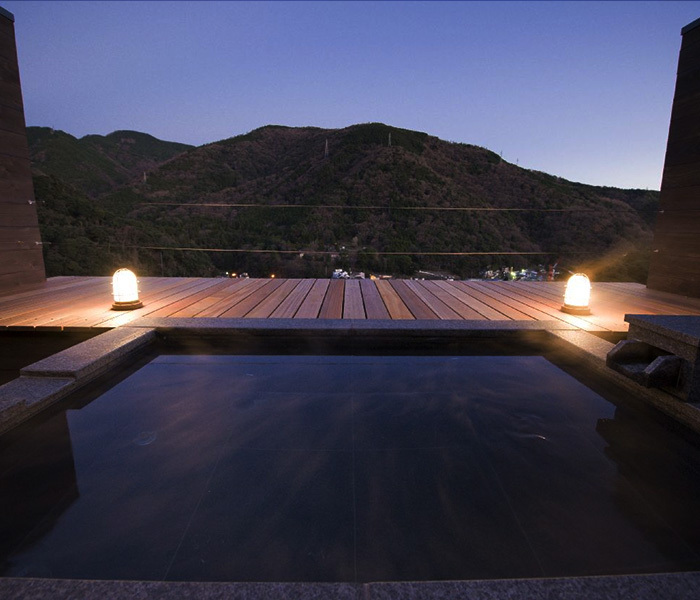 We had a traditional Japanese room, a lovely view of the mountains from our deck, our own soaking tub, and two delicious Japanese meals. My roommate was a little disappointed with the location and the view (the pictures portrayed a view of the lake, which we were not near), but very pleased that they accommodated her vegan diet. 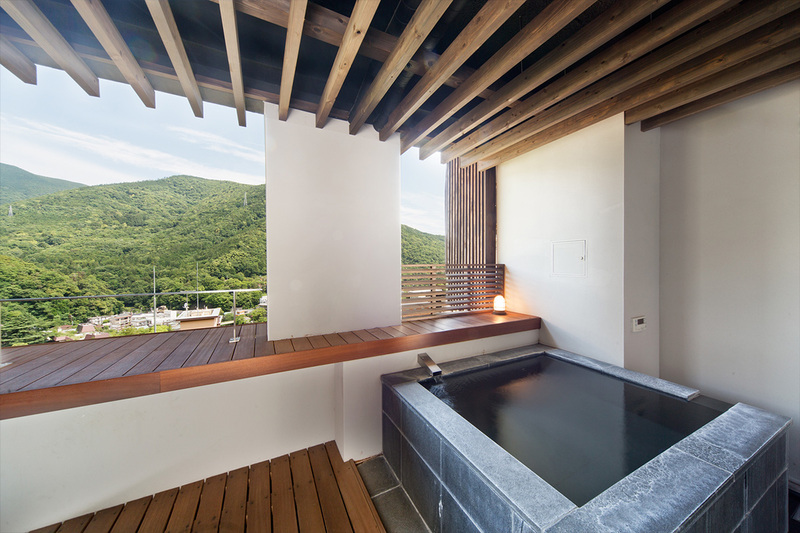 I loved the ambiance, the serenity of the room, the deck, and the view, and it was great to have our own private tub! I also enjoyed the 10 course dinner and breakfast! The staff were a little intimidating, the way they handled check-in and checkout, and we had to check out by 10 am, which I thought was too early. They did take a credit card for payment, which made checkout easier than if we had had to pay in yen. We absolutely loved our stay! 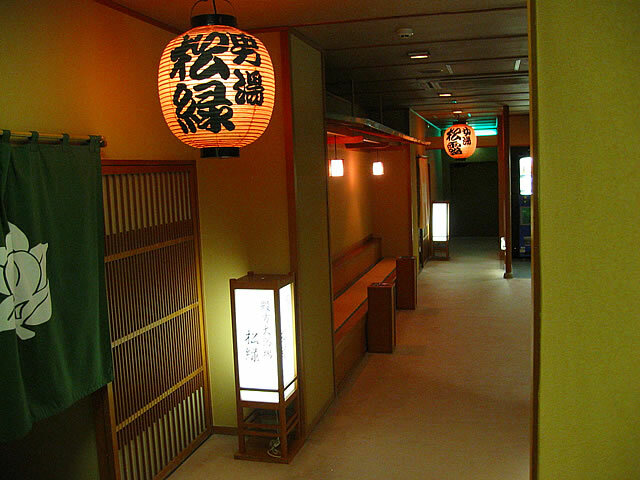 The staff was very welcoming, they do a pick up from the station, then serve you a lovely tea whir waiting, provide yukatas in the room, Japanese style room is spacious and comfortable. 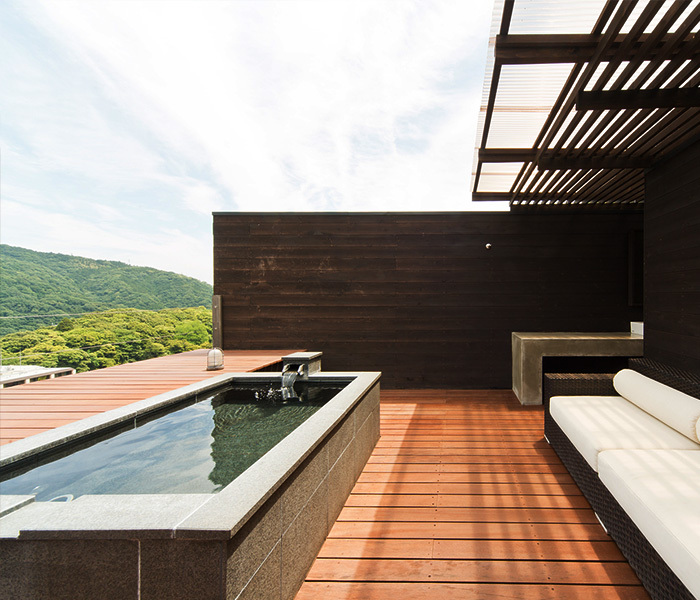 The onsen is lovely too as is the rooftop terrace. And the Japanese style dinner was absolutely amazing consisting of 9 very special courses with a lovely waitress who spoke good English and was able to tell us about the food. 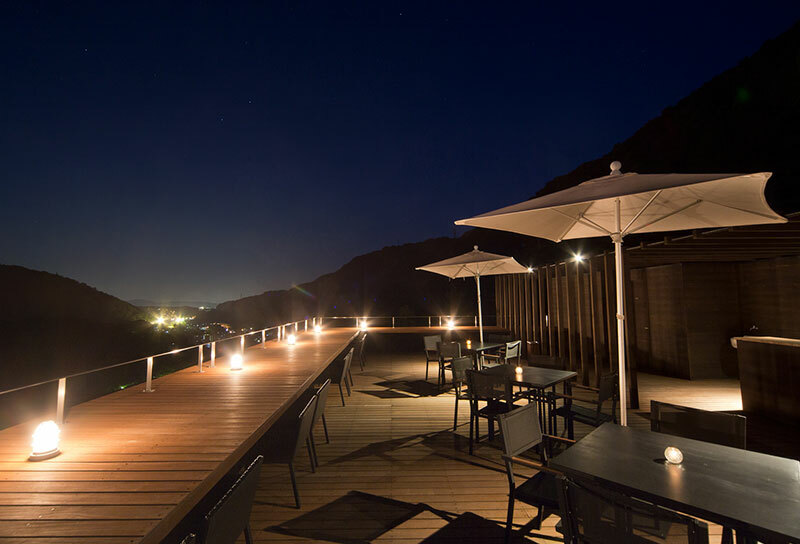 We enjoyed staying at this modern ryokan, which was a nice change from a traditional ryokan, including the meals that incorporated a modern twist and presentation. Loved the comfort of the room and the private bath on the balcony, although we mostly used the great public bath! We weren't aware of their shuttle service every 1/2 hour; pickup is across from the train station. However, we were told that the shuttle service was only provided from the train station; to the train station only for your date of departure.